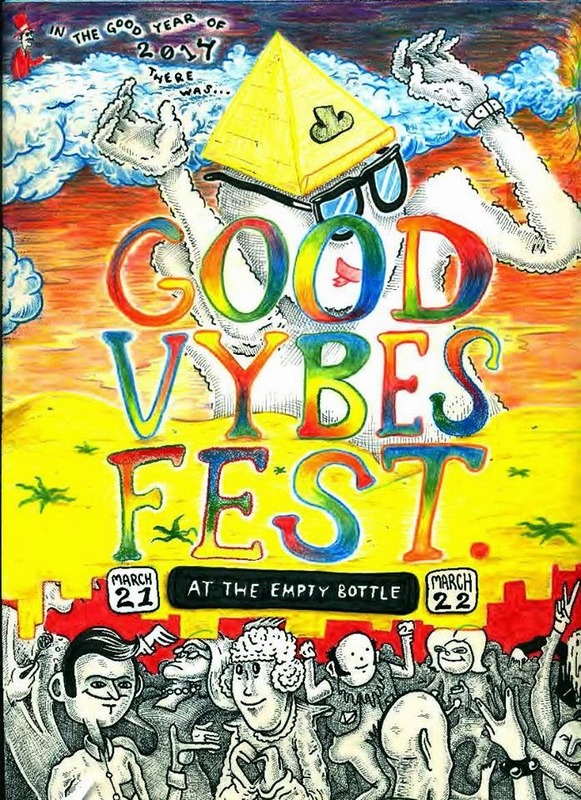 Velcro Lewis Group: Good Vybes Fest 2014!! 3/21-22 in CHicago, IL. at the Empty Bottle. Get all the details hHERE. Featuring Outer Minds, The People's Temple, Useless Eaters, Rabble Rabble, Twinkwind, The Sueves, and more! Check out this crazy blog that GROUPON put together. It matches a few of our songs with some classic car commercials. It's really quite amazing.